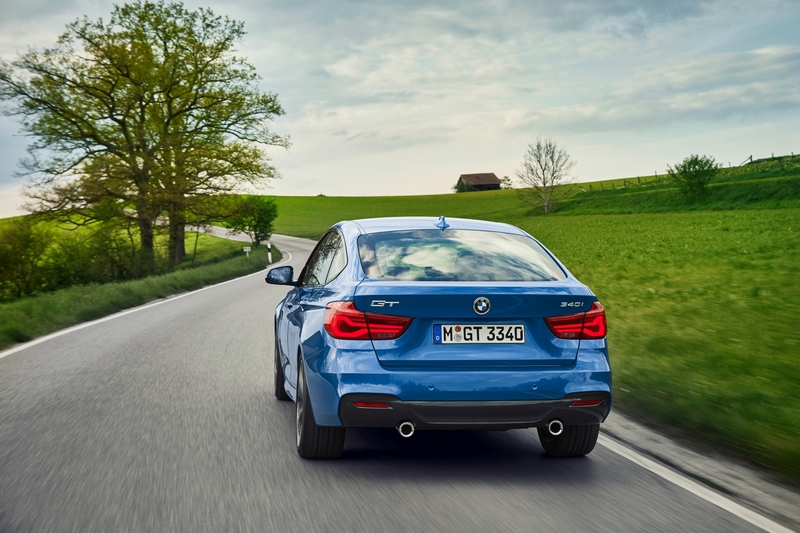 As we reported earlier this year, the BMW 3 Series GT will be discontinued in the new generation 3 Series. The confirmation came from BMW’s global development chief, Mr. Klaus Frohlich so you can rest assured that the 3 Series GT will be no more. An exact deadline at which the production will be halted wasn’t offered. We’ve already confirmed that the 3 Series GT and the 4 Series Gran Coupe will be mixed into one model. The latter will be kept on as it will serve as the basis for the upcoming BMW i4 electric model. As per the company’s officials, their investments into new platforms should allow engineers to plan ahead without having to worry about constraints about powertrains. 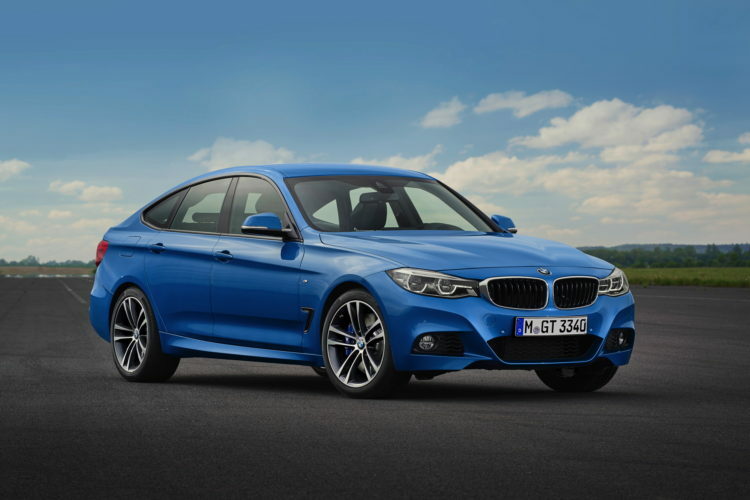 Therefore, the upcoming 4 Series Gran Coupe and i4 could be assembled on the same production line without issues. As for why the 3 Series GT is being canned, it looks like the SUV craze is to be blamed. Add the peculiar styling of the 3 Series GT which was never its forte among BMW fans and you get the picture. Nevertheless, BMW doesn’t seem to regret having built this car in the first place, as it was a useful experiment. However, the demand dictates which cars are continued and which are not and it seems like the 3 Series and 4 Series range has enough derivatives that canning the 3er GT won’t affect sales significantly.